Such is the case with Gucci Guilty Pour Homme ($85). We were initially drawn to it because while the bottle says “for him,” the heart of the fragrance isn’t what you’d expect from a men’s fragrance (hint: florals are involved). Curious? We firmly believe every good fragrance should have some mystery to it, but in this case, we’ll fill you in on the highlights. Keep reading to find out exactly why Gucci Guilty Pour Homme made our must-have list. Gucci Guilty Pour Homme is alluring—not overpowering. The fragrance opens with invigorating notes of lemon; then lavender and patchouli are layered in. At the heart of it all? Orange blossom and floral notes. It all comes together to form a seductive scent that doesn’t fit into any one category. 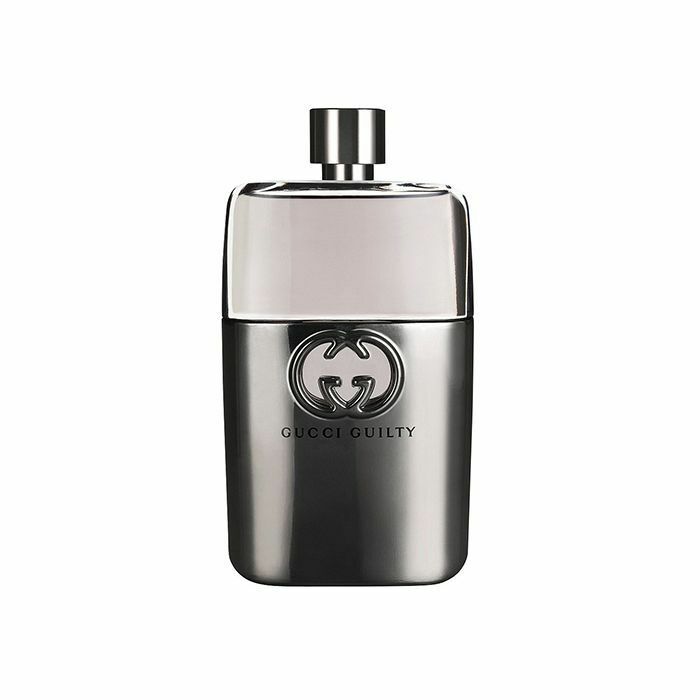 Gucci Guilty Pour Homme is a fragrance that embodies nonconformity. In fact, both Gucci Guilty Pour Homme and Gucci Guilty Pour Femme break down traditional ideas of masculine and feminine fragrances. One spritz and you’ll be enveloped in a feeling of freedom of self-expression. And, of course, there’s a sensual air about it. After all, your fragrance should leave anyone who comes across you wanting more. Find both Gucci Guilty Pour Homme and Gucci Guilty Pour Femme in 50- and 90-milliliter sizes at Gucci.com, as well as at major department stores online and in-store. And don’t forget that Father’s Day is coming up—fragrance makes the perfect gift. Have you ever worn a men’s fragrance?